ST. PAUL, MINN. (April 5, 2017) – CHS Inc., the nation’s leading farmer-owned cooperative and a global energy, grains and foods company, today reported net income of $14.6 million for the second quarter of its 2017 fiscal year (the three-month period ended Feb. 28, 2017), compared to a net loss of $31 million for the second quarter of fiscal 2016. Operating earnings for the company’s second quarter were $10.5 million, up from a loss of $91.8 million from the second quarter of fiscal 2016. Revenues for the second quarter were $7.3 billion, up 11 percent compared with $6.6 billion for the second quarter of fiscal 2016. Earnings for the six months of the company’s fiscal 2017 (the six-month period ended Feb. 28, 2017), were $223.7 million, compared to $235.5 million for the first six months of fiscal 2016, a decrease of 5 percent. The decrease is a result of increased loan loss reserves, higher income taxes and continued challenges in the energy operating environment, which were partially offset by improved conditions across CHS wholesale and retail agricultural related businesses. Revenues for the first six months of fiscal 2017 were $15.4 billion, compared to $14.4 billion for the first six months of fiscal 2016, an increase of 7 percent. Many growers are turning to agronomists, ag retailers and other industry experts for advice about the best ways to strengthen their farming operations. Topics including soil health, seed selection, insect and disease pressure and more have long been the starting point for growers looking for the best ways to make improvements that will make their operations stronger overall. Today, as growers rely even more on data, research and other technology in addition to their traditional farming equipment, agronomists and their network of agricultural experts are as important as ever. The agriculture industry has been working hard to provide the most effective herbicides to help slow down and minimize the growing weed resistance problem. However, efforts with formulating dicamba products go further than the manufacturer. 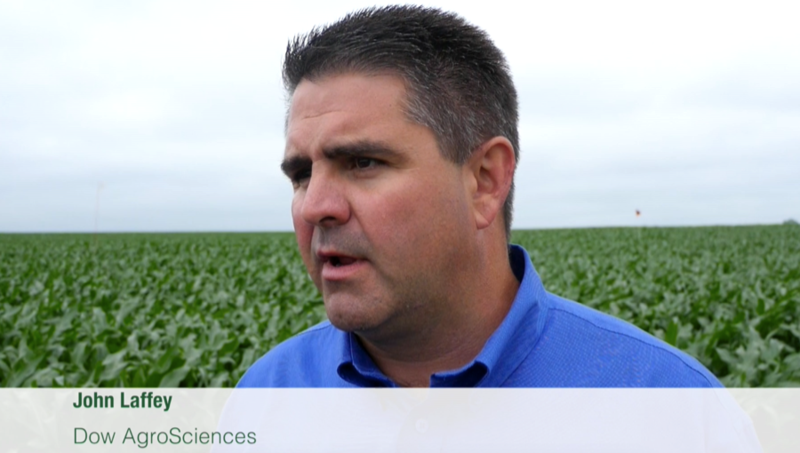 Federal and state rules and regulations dictate how applicators and growers are able to legally and safely use different herbicides to limit volatility and drift in undesired areas.